I have great pleasure in revealing the cover for LETHAL PROMISE, the next installment in the Jack Jago Thriller Series. And I have added the blurb for the book below. A deadly cocktail of business and ideology, where revenge is the only option. Disaster strikes while Jago is enjoying a holiday in Australia with his friend Hunter and their respective partners. A well-orchestrated and merciless attack on innocent civilians results in multiple casualties, some of whom are close to Jago. Now he wants to know: who did it, and why? Jago’s immediate pursuit of the culprits is the tip of the iceberg, and the authorities enlist him to track down the ruthless attackers. Governments often hire Jago to undertake risky contracts, but this time it’s personal. And for Jago, revenge is the only option: he’s made a ‘lethal promise’ to bring the perpetrators to justice – his justice – and he intends to keep it. 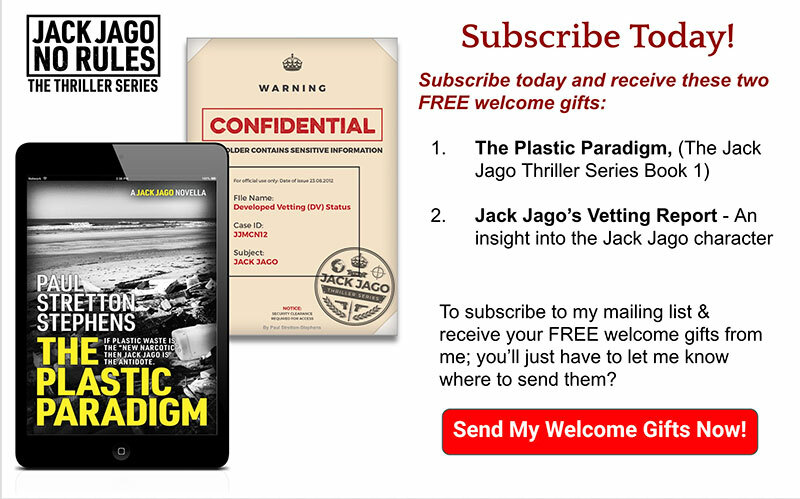 The hunt is on, and it tests Jago’s investigative and military expertise to the limit as he travels along the wild coast of Australia, to the exotic Maldives, and to the paradise island of Mauritius. The question is, can Jago fulfill his promise before the attackers strike again? Nicely done cover Paul. Look forward to the book! Thanks, Sue, it won’t be long before launch. Great cover! J Looks exciting! Yes, I’m looking forward to reading the book Paul.